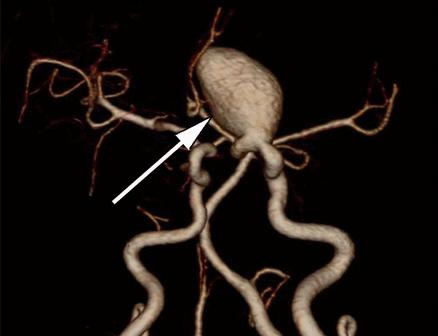 Volume-rendered image (left) and maximum-intensity-projection image (right) from a 47-year-old woman with a left internal carotid aneurysm. 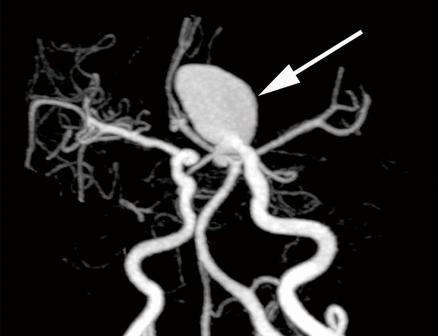 Is it probable or not that the aneurysm will rupture? Family History – Is there a family history? Have any of those aneurysms ruptured? The recovery period is typically shorter for a treated unruptured brain aneurysm those who had a ruptured brain aneurysm. Although, survivors of unruptured brain aneurysm treatment may suffer many of the same physical and emotional symptoms as a survivor of a rupture, they will have a shorter hospital stay, require less rehabilitative therapy, and return to work more quickly.